Kim Gamble was born in Sydney. 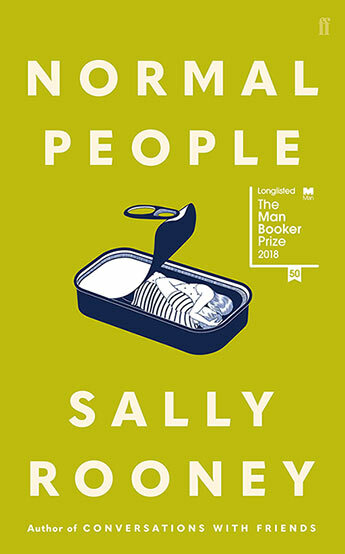 He moved around, trained as a teacher and worked in a variety of occupations before beginning, at the age of thirty-six, to illustrate stories for children. His first assignment was for the School Magazine, and he continued illustrating stories for the magazine for many years. 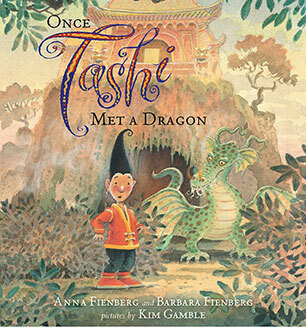 It was there he met Anna Fienberg, with whom he has since produced more than twenty books, including The Magnificent Nose and Other Marvels, the Tashi series and Tashi picture books, the Minton series and a book close to his heart: Joseph. 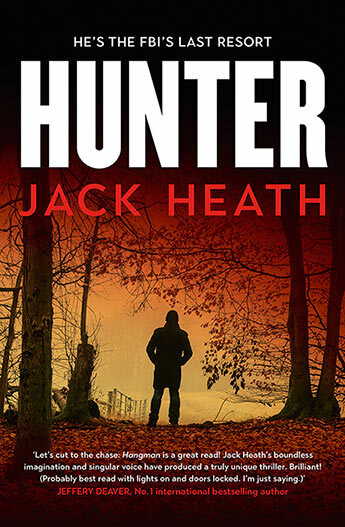 He worked with many authors and illustrated over seventy books in his career. All his life Kim was interested in drawing, painting, reading, music, gardens, walking and making things. He described himself as fairly relaxed, loving, curious, grateful, a bit confused and often happy, especially when the pictures flowed, and he considered Odilon Redon and Marc Chagall to be truly 'great artists'. He barracked for the Newcastle Knights. Of all the books you have illustrated, which is your favourite? Kim Gamble died in 2016. Children's literature specialist Judith Ridge called Kim ‘one of the greatest children's book illustrators this country has ever produced’. 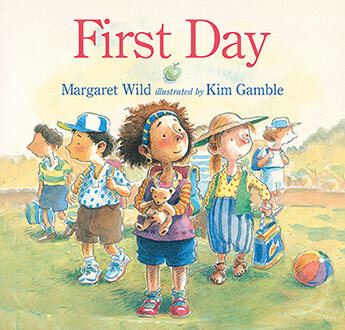 An endearing picture book about six young children from diverse backgrounds on their first day at school. A deluxe, large-format, special hardback collection of eight specially selected Tashi stories including seven of the authors' favourite Tashi adventures, and one brand new story called Kidnapped! 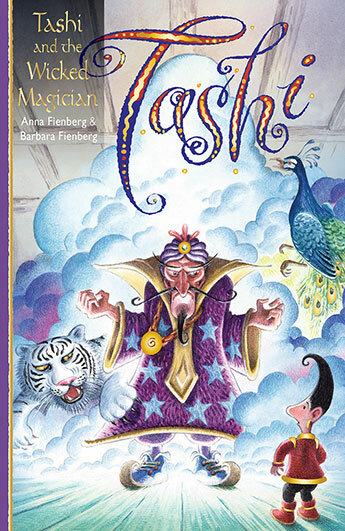 Come with Tashi and his friend Jack on four fabulous adventures of mystery and magic. 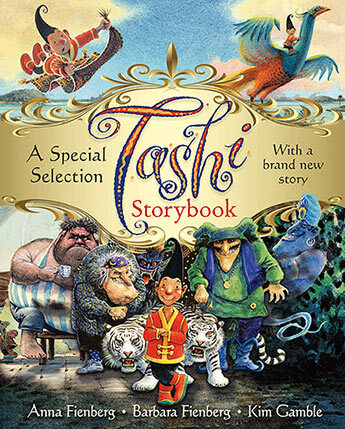 In this collection, Tashi tells tales of courage and daring, and each story features a beautiful colour illustration. 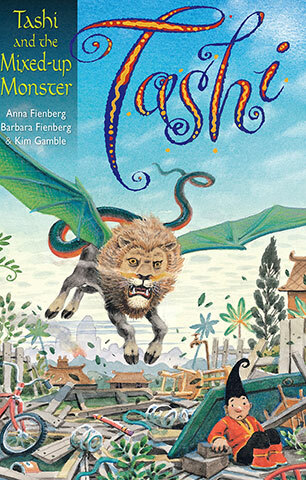 In this fabulous full-colour picture book, Tashi rides on a white tiger to the top of the mountain to see why the dragon is not sending the rains to his village. 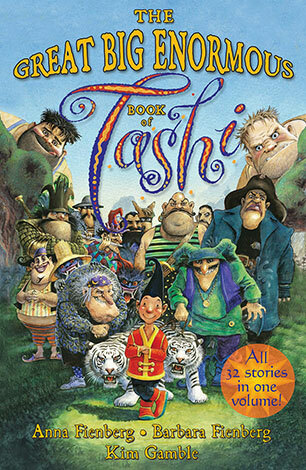 Tashi's adventures have been loved by children all over the world for twenty years! 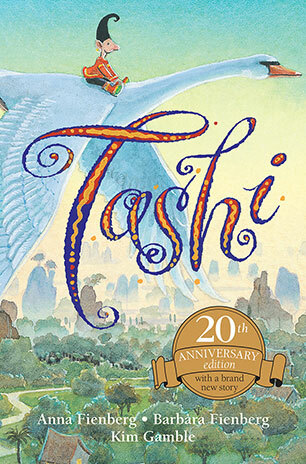 This special hardback edition of the original Tashi book celebrates Tashi's anniversary, and includes a new story about Tashi's first birthday, 'Tashi and the Silver Cup'. One big book with all the Minton Goes! 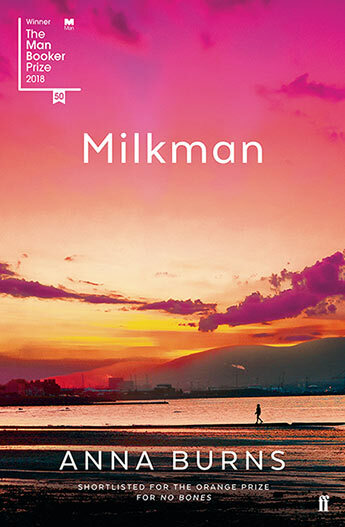 adventures, plus the story of Minton and the Hottest Boy who ever lived. 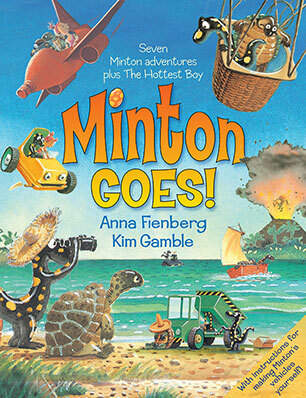 Minton the spotty salamander loves things that move - and he finds just what he needs to make them. He's always keen for adventure, but his friend Turtle always worries that it will end in disaster. 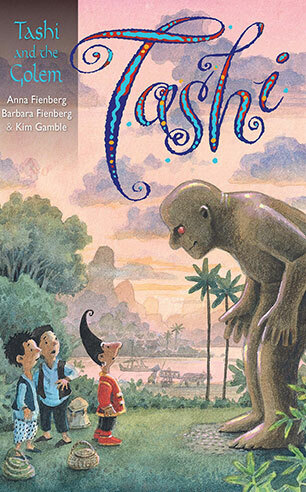 A fabulous story collection from the creators of Tashi. 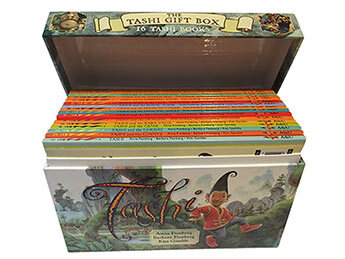 The Tashi Collection of sixteen books in a gorgeous boxed set. 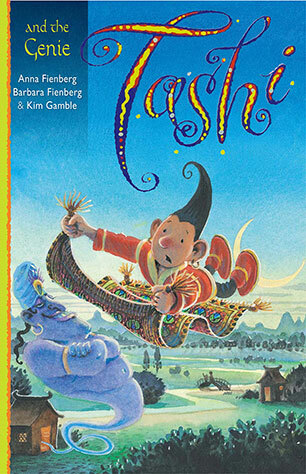 There are two stories in each book - that makes thirty-two fabulous Tashi adventures! 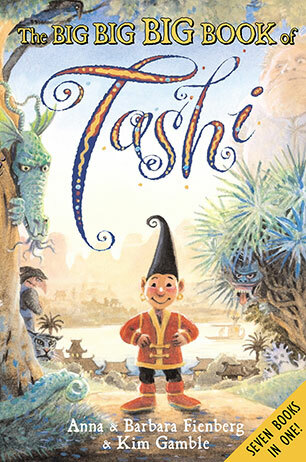 Tashi is a brave as he's clever, and he tells the best stories ever. 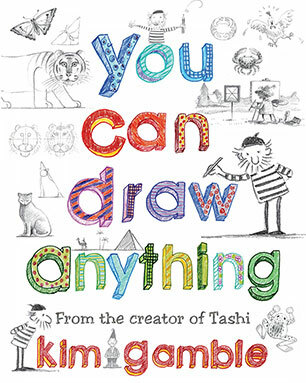 One of Australia's most popular picture-book illustrators shows you how you can draw anything you want to. Kim's stories, jokes and examples make his approach to drawing intriguing, effective and fun. Ideal for children aged 8 - 12 years. 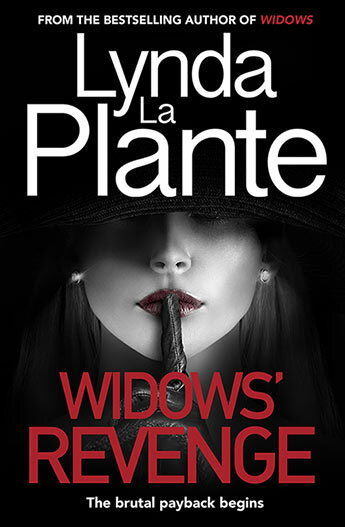 Tashi's too cunning for the war lord and the wicked baron, and far too clever for giants, ghosts and demons. And Tashi tells the best stories ever! When he comes face to face with sneaky strangers, ancient warriors, fearless kidnappers or even a haunted house.Tashi always knows what to do: stay calm, think hard and move fast! 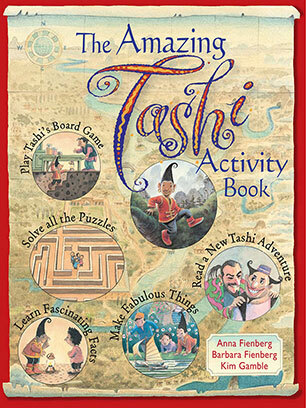 An amazing full-colour activity book about everyone's favourite adventuring hero Tashi! Play the board game, make a dragon, a boat, a pop-up tiger card and a diorama. 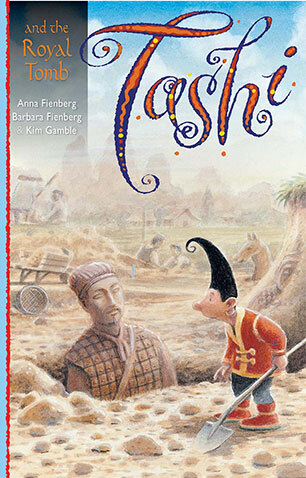 Do puzzles, a maze, learn how to draw Tashi and then read a brand new Tashi adventure story. The perfect gift for 5-8 year olds. The sixteenth book of Tashi's adventures, in which Tashi and his friends use clay and magic to make a golem who will stand up to the bully boy, Bang Bang. But will their big golem obey them? And can they rescue Ah Chu's baby sister from the River Pirate before the pirates sail away? 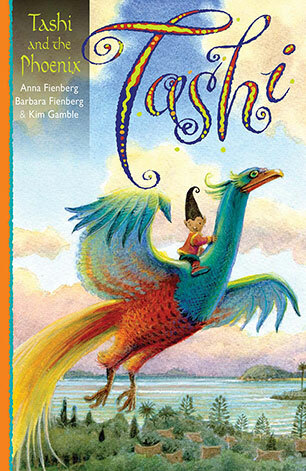 In the 15th book of Tashi's magical adventures, Tashi outwits the Warlord, with the help of a dazzling Phoenix, in order to get his Uncle Tiki Pu out of terrible trouble. And then he persuades the Emperor to let Princess Sarashina's sister marry her true love. 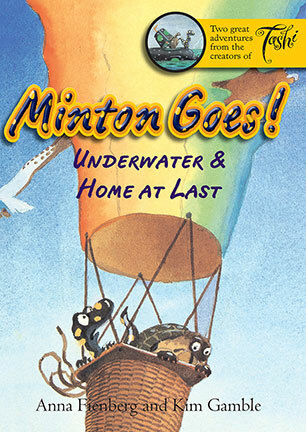 Minton the spotty salamander loves things that move, and he's always ready for adventure, but Turtle worries that it will end in disaster. From the creators of Tashi, here are two satisfying stories in one book, for beginner readers aged 4-6. Includes a guide to making your own model submarine and hot air balloon. In the fourteenth book about the ever-popular Tashi, a fire-breathing monster breaks out of Wise-as-an-Owl's workshop and threatens them all, and when Tashi is accused of killing the carp in Soh Meen's pond, he uses a Truth Potion to find the real culprit. 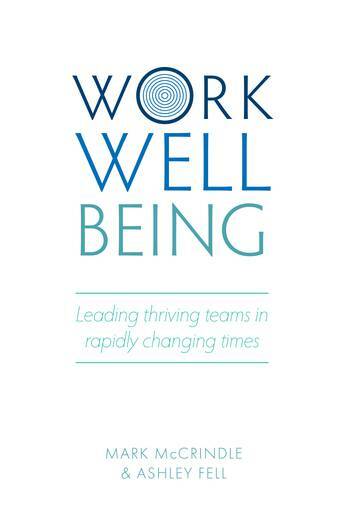 Another five fabulous Tashi books all together in one big, fat volume. 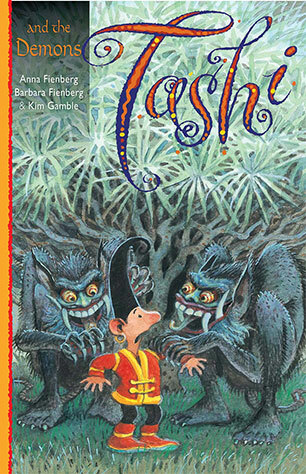 Ten terrific Tashi stories! 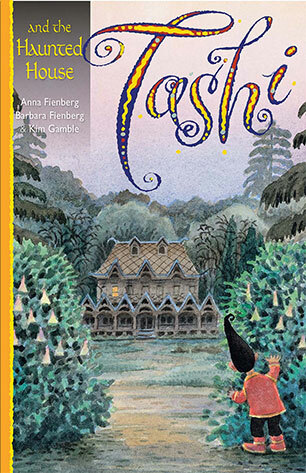 The paperback edition of a spectacular, full-colour picture book that makes a perfect introduction to the magical world of Tashi. When Gloomin the ogre tramples into the village, Tashi must find what he's looking for, or else the village will have years of the Gloomin winter. In the thirteenth book in the Tashi series, Tashi has to get behind the wheel to outsmart the demons and solve the mystery of a thief in the night. The ninth book in the Tashi series of daring adventures and tall tales about magic, courage and the triumph of brains over brawn. 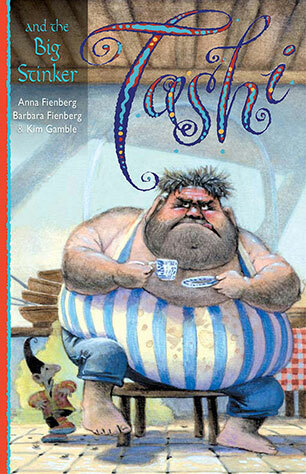 Created by the much loved, multi-award winning author/illustrator team of Anna and Barbara Fienberg and Kim Gamble. The eleventh book in the Tashi series of daring adventures and tall tales about magic, courage and the triumph of brains over brawn. 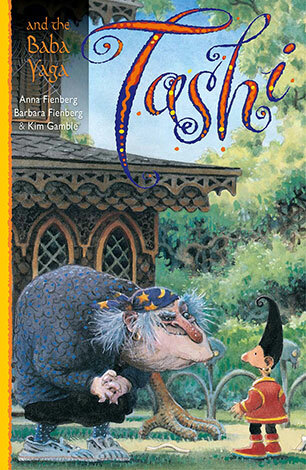 Created by the much loved, multi-award winning author/illustrator team of Anna and Barbara Fienberg and Kim Gamble. The twelfth book in the Tashi series of daring adventures and tall tales about magic, courage and the triumph of brains over brawn. 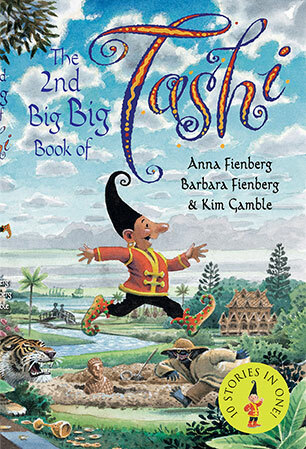 Created by the much loved, multi-award winning author/illustrator team of Anna and Barbara Fienberg and Kim Gamble. The second book in the Tashi series of daring adventures and tall tales about magic, courage and the triumph of brains over brawn. 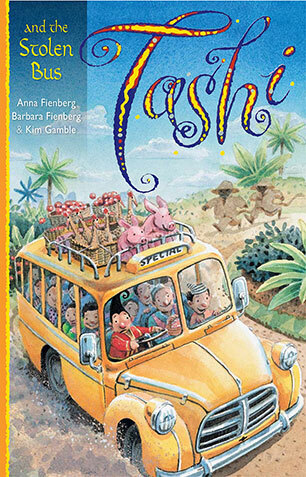 Created by the much loved, multi-award winning author/illustrator team of Anna and Barbara Fienberg and Kim Gamble. The third book in the Tashi series of daring adventures and tall tales about magic, courage and the triumph of brains over brawn. 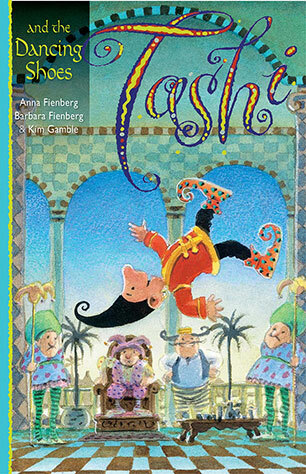 Created by the much loved, multi-award winning author/illustrator team of Anna and Barbara Fienberg and Kim Gamble. The fourth book in the Tashi series of daring adventures and tall tales about magic, courage and the triumph of brains over brawn. 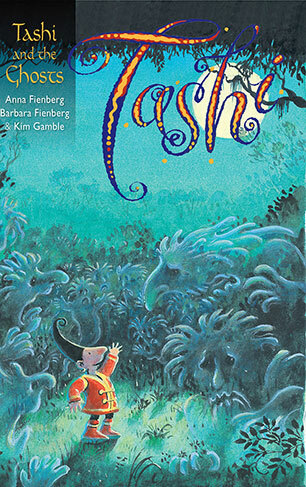 Created by the much loved, multi-award winning author/illustrator team of Anna and Barbara Fienberg and Kim Gamble. The fifth book in the Tashi series of daring adventures and tall tales about magic, courage and the triumph of brains over brawn. 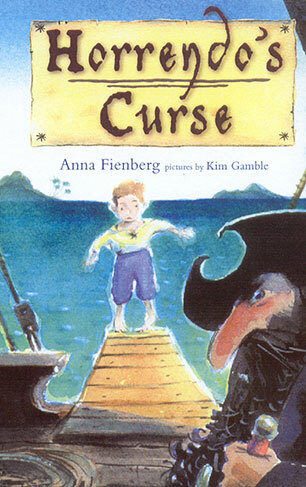 Created by the much loved, multi-award winning author/illustrator team of Anna and Barbara Fienberg and Kim Gamble. The sixth book in the Tashi series of daring adventures and tall tales about magic, courage and the triumph of brains over brawn. 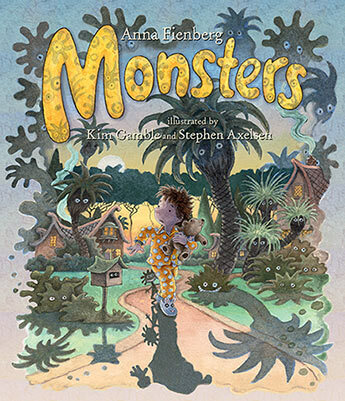 Created by the much loved, multi-award winning author/illustrator team of Anna and Barbara Fienberg and Kim Gamble. The seventh book in the Tashi series of daring adventures and tall tales about magic, courage and the triumph of brains over brawn. 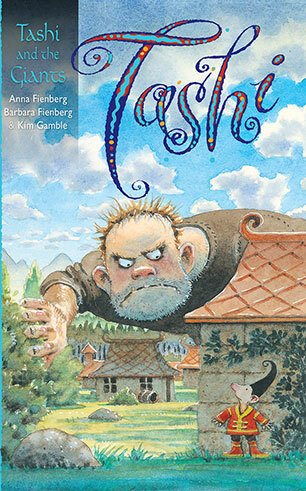 Created by the much loved, multi-award winning author/illustrator team of Anna and Barbara Fienberg and Kim Gamble. The eighth book in the Tashi series of daring adventures and tall tales about magic, courage and the triumph of brains over brawn. 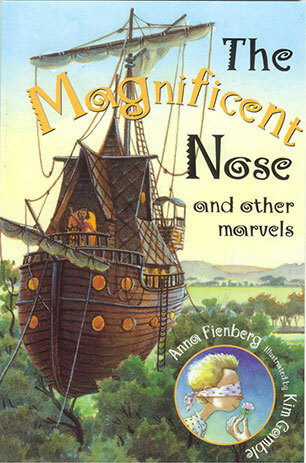 Created by the much loved, multi-award winning author/illustrator team of Anna and Barbara Fienberg and Kim Gamble. The tenth book in the Tashi series of daring adventures and tall tales about magic, courage and the triumph of brains over brawn. 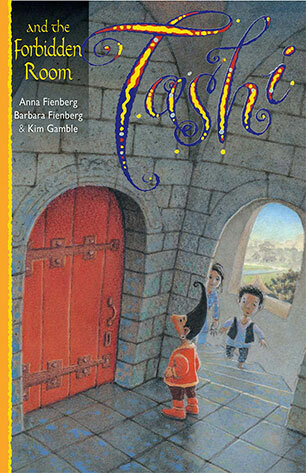 Created by the much loved, multi-award winning author/illustrator team of Anna and Barbara Fienberg and Kim Gamble. A rib-tickling, larger-than-life pirate adventure for 7 to 11 year olds, with plenty of colourful cursing, fighting and eating. The first seven Tashi books all together in one big, fat volume. 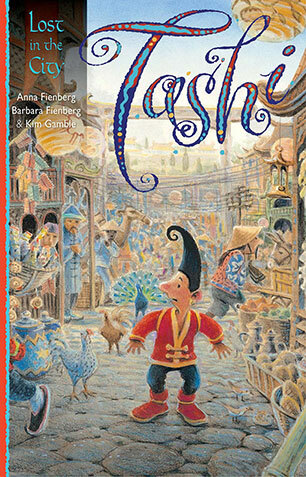 Fourteen fabulous Tashi stories! 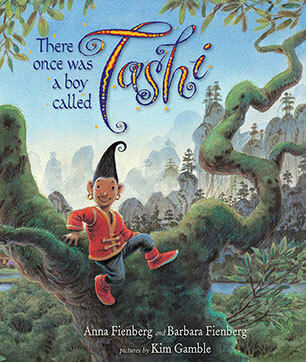 A charming collection of stories about the adventures of five different children by the much-loved creators of Tashi.